When you realize you have a sound problem in your space, where do you begin to search for a solution? There are multiple ways to solve an acoustic problem: the popular, soundproofing and the less-known, but very effective, sound absorption. 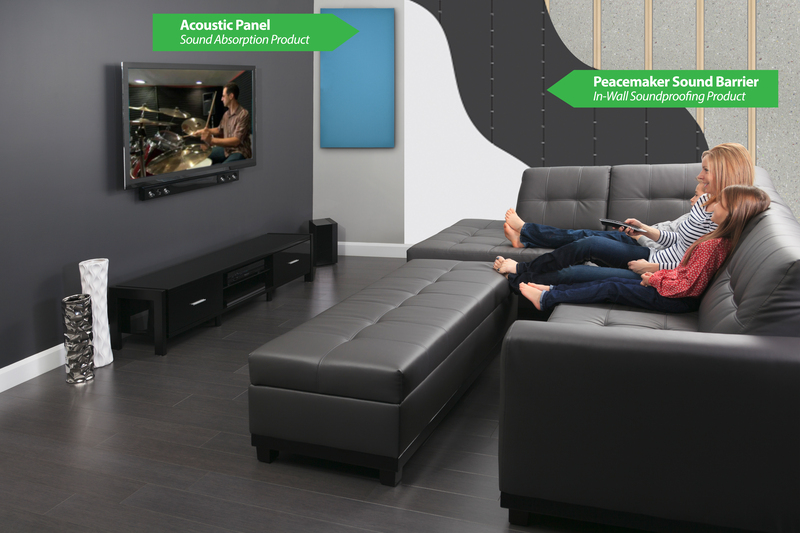 Knowing the difference between these two solutions will lead you to identifying the perfect acoustic solution for your space. Soundproofing prevents sound from traveling. Soundproofing products block sound from leaving or entering a room. Soundproofing materials are typically found inside walls, making soundproofing efforts troublesome to achieve when a structure is already built. On the other hand, if a structure is being built or under construction, it provides the perfect opportunity for enhancing the space’s sound quality once finished. Different than sound absorption materials, soundproofing materials are typically dense and meant to separate two sides of a wall. Sound absorption is the process by which sound waves are taken in or soaked up by soft surfaces. 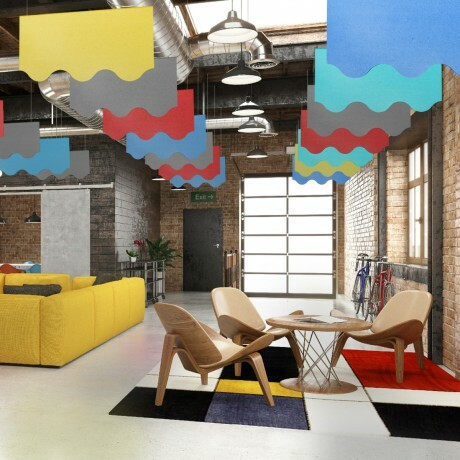 Sound absorption products are intended to absorb unwanted noise, like echo, within a space. Products like Acoustic Panels, Tiles, Ceiling Clouds, & Ceiling Baffles are all sound absorption products that are designed to dampen sound in a properly treated space. 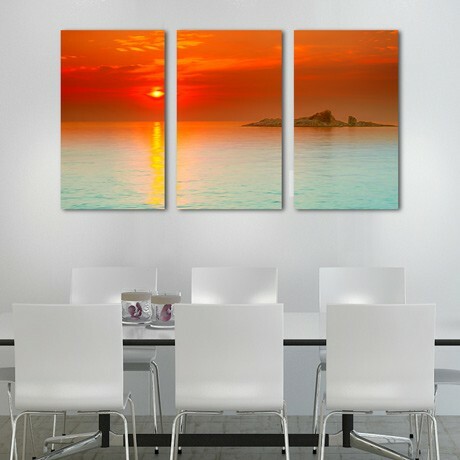 Acoustic Panels & Tiles hang on the wall like pictures. Ceiling Clouds & Baffles are best suited for spaces with limited wall space. What makes sound absorption products soak up sound like a giant sonic sponge? Enter eco-C-tex®, Audimute’s trademark absorption material. Traditionally, absorption filling has been made using foam and fiberglass. These materials, while relatively effective, sometimes require permanent installation and often raise health concerns. Our eco-C-tex is the greenest sound absorption material on earth, made of recycled materials. While it’s easy to confuse the two sound solution types, it is important to remember that soundproofing is not always the best solution. Both solutions reduce unwanted sound, but they accomplish sound reduction by different means. Soundproofing and sound absorption products are also rated using different scales. Soundproofing products are given an STC rating for effectiveness (Sound Transmission Class), while sound absorption products are given an NRC rating (Noise Reduction Coefficient). Have a sound problem of your own and are still unsure if you need soundproofing or sound absorption? Fill out our free room analysis form and one of our knowledgeable acoustic specialists will be in contact with you to find the perfect sound solution for your space.